Amper, one of the largest exhibitions as well as the most important events in central Europe, is an international Fair of Electrotechnics and Electronics. With significant companies in the are of electrical engineering and electronics gathering into this Fair, Amper presents the latest products and services of the leading companies of its field. We have been doing business with Vietnam customers about 10 years, this is the second time we came to NEPCON Vietnam. We found out powerful business networks and new business possibilities were sparked through face-to-face interactions between manufacturers and industrialists from local and overseas. And we got official authorized distribution for Chinese well-known manufacturers such as YXC, MDD ,SK,HOTTECH, TECHFUSE,MORNSUN,UNIOHM,CCTC, FENGHUA, SUNLORD . We were impressed and surprised that this year’s METALEX Vietnam is crowded than the previous edition, they are very interested in Chinese alternative brand and BOM sourcing service. 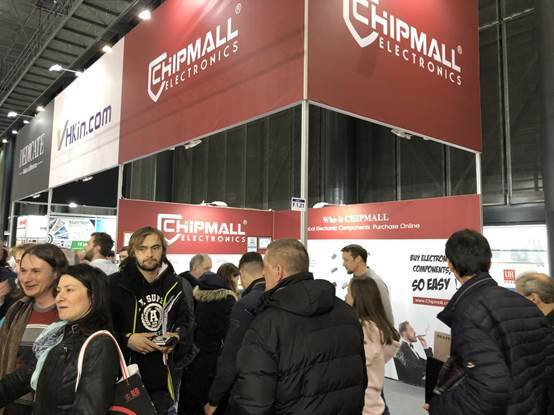 CHIPMALL will see you again next year! Munich International Electronic Components, Materials and Manufacturing Equipment Exhibition was founded in 1964, it is World's leading trade fair and conference for electronics. Whether it comes to PCBs, semiconductors, sensors, connectors or displays: electronica is the best place to find out first which components, systems and applications are made possible by the latest developments. You can see the entire world of electronics here. Positive mood at electronica 2018: 80,000 trade visitors and 3,100 exhibitors from over 50 countries were extremely satisfied. 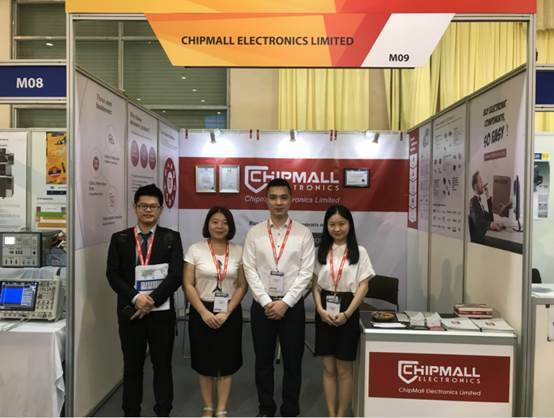 As the biggest exhibition in 2018, we paid the highest attention and sent the best team to participate, Chipmall have to showcase its expansive sourcing, service, and support capabilities to all the clients. 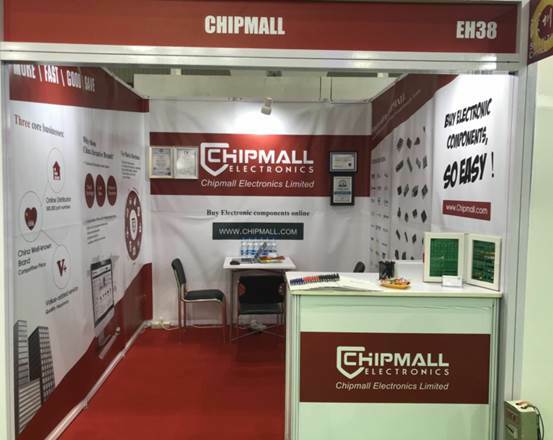 Chipmall,a global distributor of electronic components and semiconductors, take part in this leading, international industry gathering to demonstrate the company's broad portfolio of sourcing and service options. Electronica and productronica India provides the best innovation platform for the industry. This is the third time for us to arrive in Russia, but we still love this city , enjoy the time of the boat in the Moscow River. ExpoElectronica is Russia`s largest international exhibition of electronic components, modules and systems. We have been doing business with Russia market over 12years, it is more easy for us to know what they need, what we support, how to establish business relationship with them. 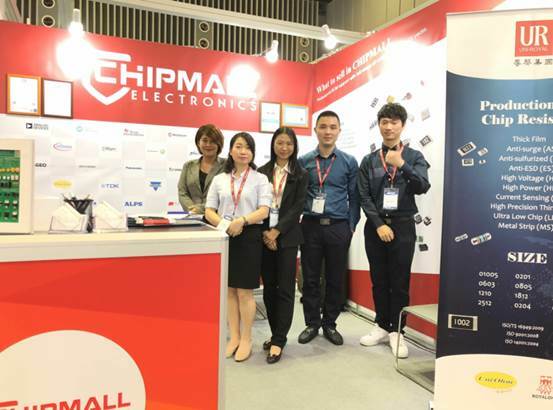 Most of them say “we know CHIPMALL very well” when they visit our booth, we are so happy we can still supply one-stop purchasing service to meet customer needs as possible as we can. Vietnam has become the manufacturing center of ASEAN's new advanced electronic products. Many electronics manufacturers like Canon, Samsung, LG, FUJI, Microsoft, Nokia set up factories in Hanoi. 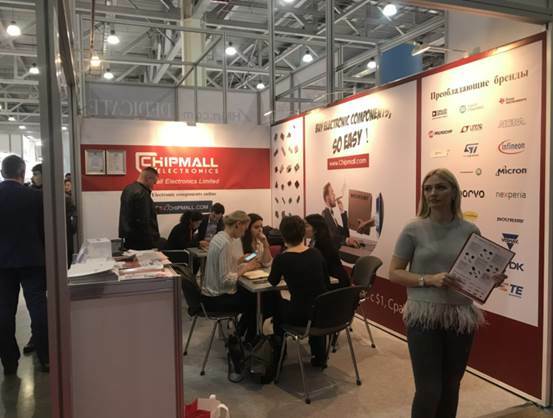 CHIPMALL realized there will be huge business opportunity and participated this fair. Throughout three show days, our website online registered members increased to around 400. Most of customers are from OEM manufacturers, EMS, PCB . ExpoElectronica is RussiaĄŊs largest international exhibition of electronic components, modules and systems. Exhibits are all kinds of electronic components, Electromechanical components, Passive components and Semiconductors...etc. 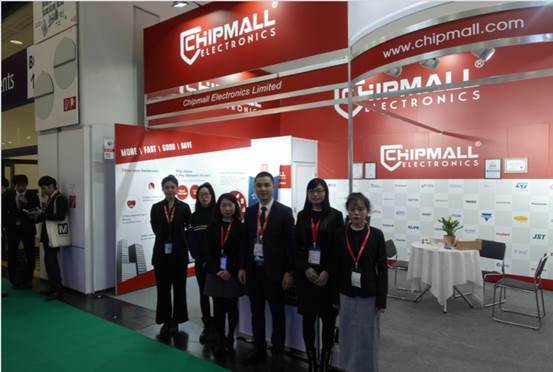 This is the second time for CHIPMALL to exhibit at EXPO after our online procurement platform established. 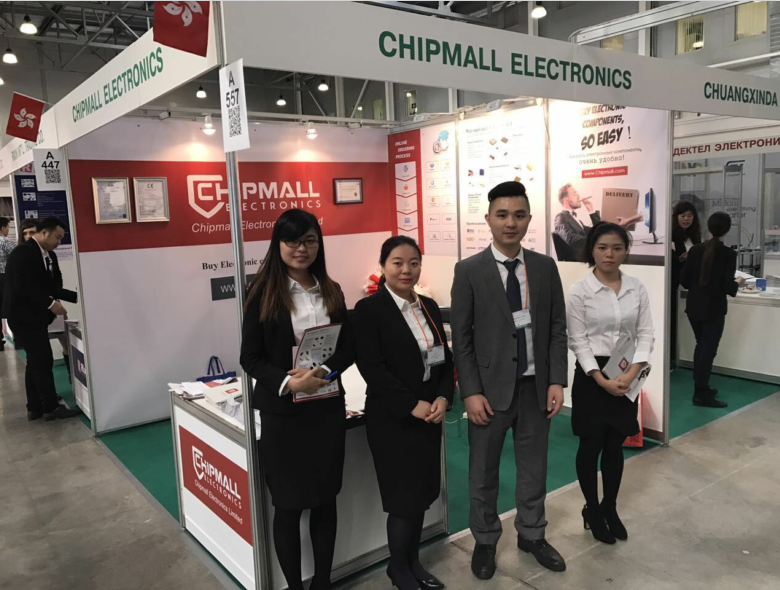 Chipmall showcase its expansive sourcing, team service, and support capabilities to our biggest market, especially our one stop shopping and 13 years BOM SOURCING experience, perfect in English and Russian professional sales managers.